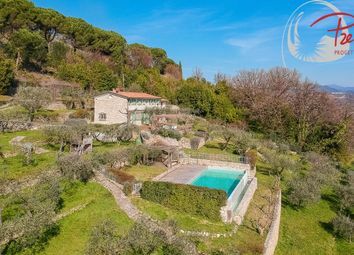 On the third and fourth floors of Villa Bardellini, one of the most illustrious historical villas present within the Gulf of Poets, surrounded by a park of 7.500sqm and enjoying access to the sea, gorgeous attic. 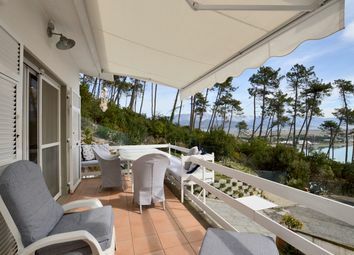 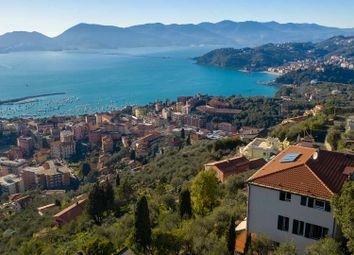 Situated on the hills of the Ligurian Coast, this prestigious sea-view villa for sale, has a dominant position, overlooking the entire Gulf of La Spezia and the inlets and headlands, from Lerici to Montemarcello, up to Livorno. 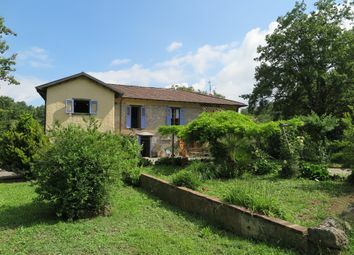 Rustic located in Zanego, right before the long-standing hamlet of Montemarcello, surrounded by the natural park’s greenery yet not isolated, with a very easy driveway and a spacious yard to park in. 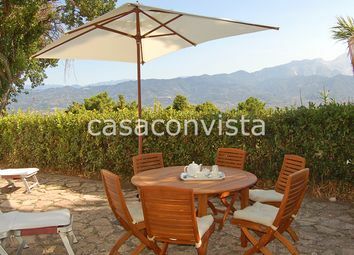 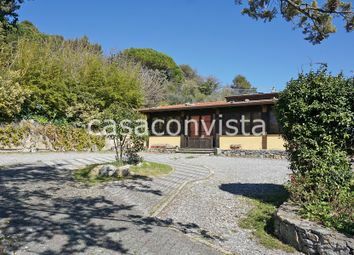 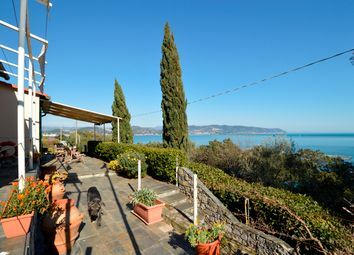 Rustic surrounded by greenery and with partial sea view, located in Zanego, in especially peaceful position yet close to the characteristic hamlet of Montemarcello where to find all services. 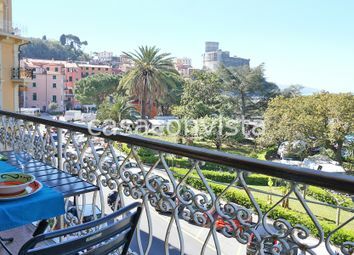 In residential complex only a few-minutes-walk away from the center of Lerici, convenient to reach all services as well as the beaches, there’s this apartment of wide square-footage, with outside spaces, sea view and private parking spot. 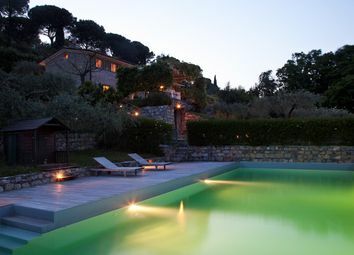 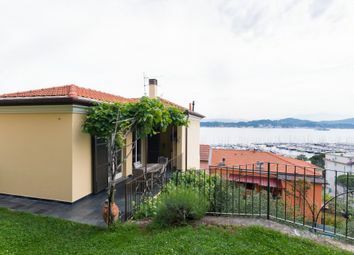 This splendid villa for sale is perched up high above the lovely seaside town of Lerici and offers panoramic views of the Ligurian coast. 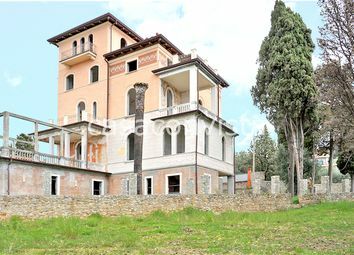 Beautiful attic of about 230 square metres, which lies on the second floor of a two-storied building next to the castle of San Terenzo. 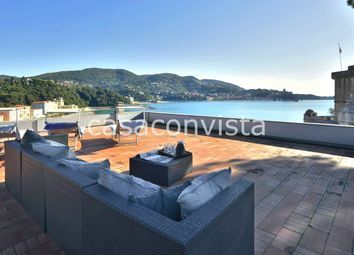 Beautiful, very central apartment, fully renovated with great finishing touches, set within a historical building overlooking the Lerici’s seaside. 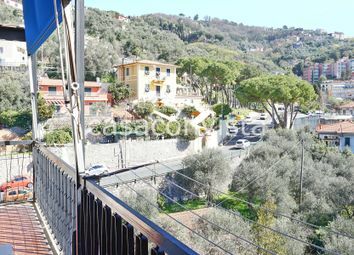 Especially bright apartment in Lerici, located close to the historical center as well as to the sea and convenient to reach all services. 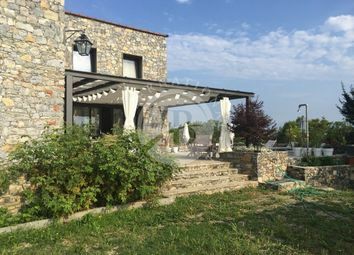 Beautiful villa of around 300sqm on three levels, with dependance, garage and land of about 4000sqm planted with olive trees and that has been renovated a few years ago with great finishing touches. 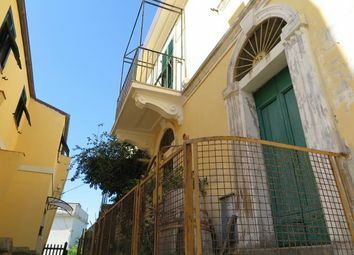 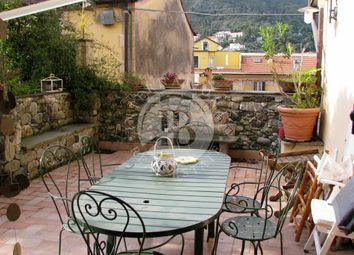 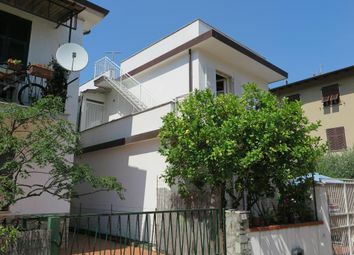 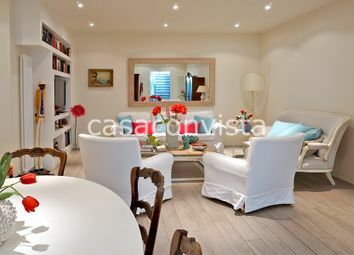 Independent house of around 107sqm, located in Montemarcello, only 100 meters from the center of the village, and equipped with a small garden and parking spaces. 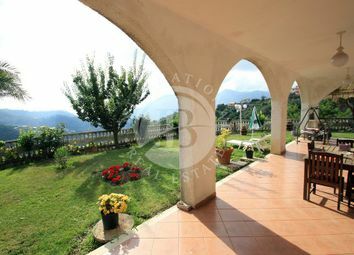 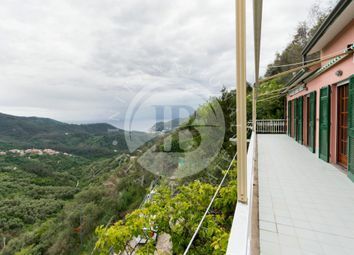 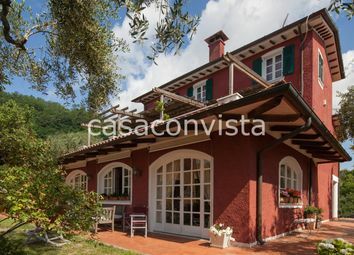 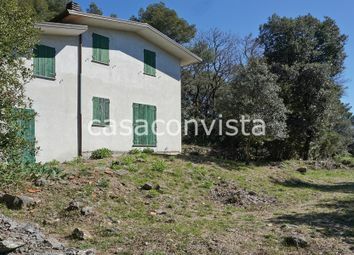 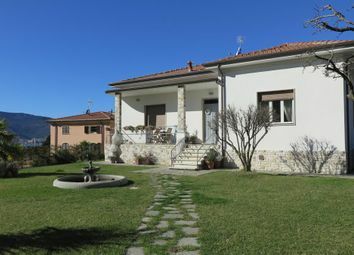 Charming semi-detached villa for sale in Bocca di Magra, renovated with great attention and style, with a spectacular view of the sea, river Magra and Apuan Alps.